A large multinationals’ IT Business Unit in India runs a 24x7 field operations. A team taking care of critical power and cooling systems installed at various data centres across India. It is imperative to have a highly efficient and well-coordinated team in order to meet the strict Service Level Agreements (SLA’s) given the critical nature of their customer operations. The service team needed a mechanism to streamline and manage the new opportunities being identified by the Field Service teams. In their ongoing effort to achieve excellence the team adopted Vitamap’s mEdge for operations in January 2012. All the Field Service Engineers (FSE) are enabled with mEdge the Field Service mobility App. The Call centre team, service coordinators and inventory team are connected to the Field Teams through Cloudtrac a middleware. 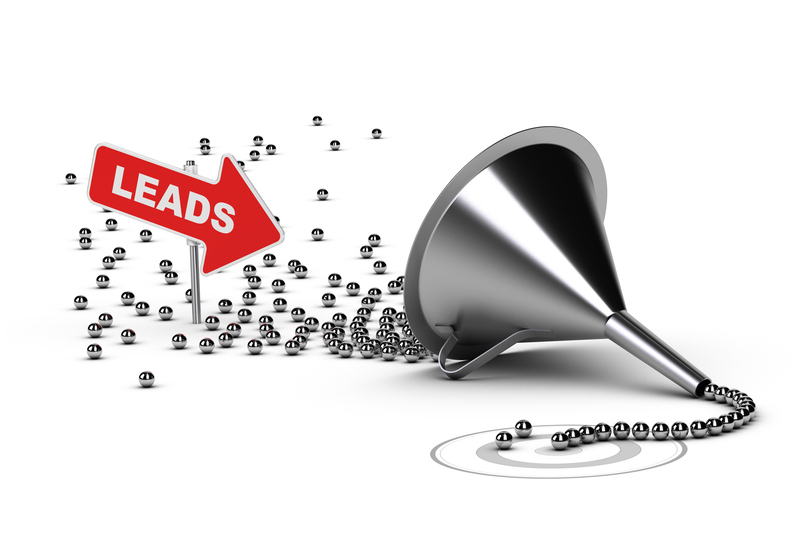 Lead collection mechanism by speaking to customers and ensure their timely closure. Connecting customer interaction points directly to their systems not only increased customer satisfaction, but, also resulted in higher revenue generation as fewer leads were dropped off after the field engineers visit. Engineers are now bringing back important leads to the sales teams for prudent follow up and closure. Successful deployment and adoption of the systems has ensured improved coordination, real time operation visibility, customer satisfaction, employee productivity & satisfaction and customer satisfaction and improved brand recall. The ease of adoption and user acceptance has made inroads with other business units and also geographies choosing to include mEdge in their operations. Vitamap strives to innovate continuously, bringing in newer possibilities like integration with remote management systems, service report digitization, wearables, location insights will ensure continued value creation and benefits to all the stakeholders in the customer’s ecosystem.